What is Solar Powered Irrigation? What are Solar Pond Pumps? This model SWP24-XL230-375 dc powered solar well pump we offer will fit into a standard 4" Diameter SCH40 well pipe. Most of the solar well pumps available have a diameter of 4.1" that do not allow them to fit a standard 4" well. This pump we offer has a reduced diameter of 3.75" allowing the pump to fit down a 4" SCH40 well casing. Solar Powered Well Pump Systems collect and convert energy from the sun to power Solar Well Pumps. The solar energy supplies off-grid electric power to operate and control well pumps for irrigation or to provide a livestock water source in remote locations. The amount of run time the pump is on can be controlled by a level switche or a digital timer. 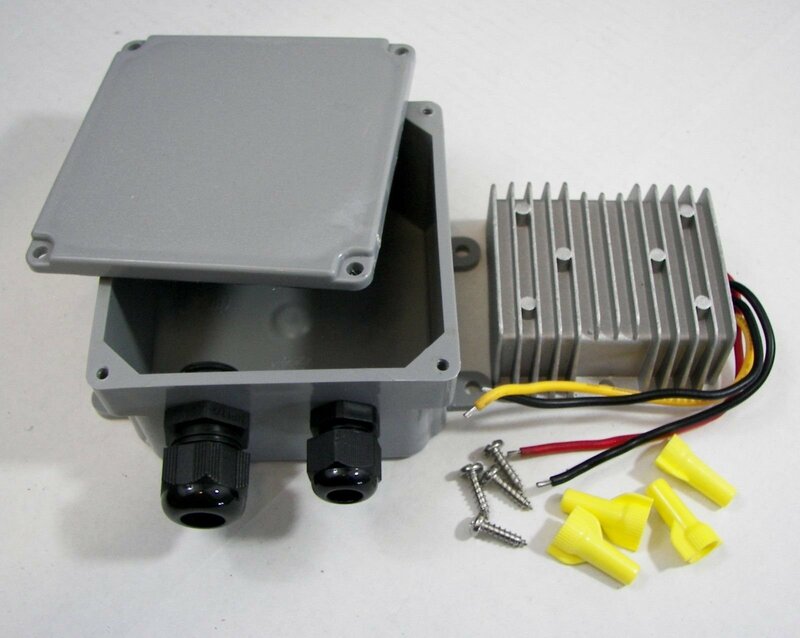 Pump power boosters provides a regulated 24V DC output to operate well or pond pumps that require 24V. 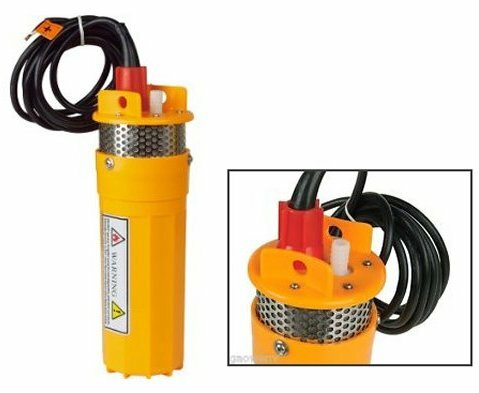 Units can handle any pump rated up to 10 Amps (240W) or less. 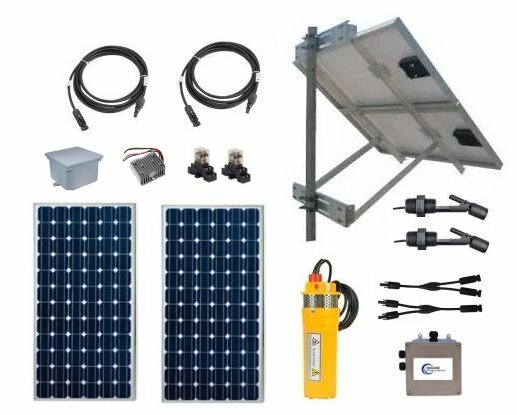 Unit allows a standard solar well pump to continue to operate from a solar panel when the panel output is reduced due to less than ideal direct sun.